Build the Church 137 - Espanol anyone? Published Monday, July 31, 2006 by MB. Today's podcast not only rocks it rocks with all Spanish Christian Rock music! Hear the sounds of Jessica Smith-Wright, G2 and Guardian on the first ever all Spanish Christian Rock Podcast! Go to G2's website by clicking here. Hear Jessica Smith-Wright on the Podsafe Music Network. 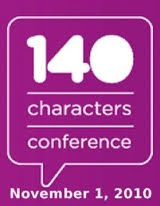 Go to Jessica Smith-Wright's website by clicking here. Go to Guardian's website by clicking here. Build the Church 136 - Best of July!! Published Sunday, July 30, 2006 by MB. Today you get the most requested song from July by Build the Church listeners. Hear Circleslide, Asher, Eowyn, The Myriad, Staple, Sonia V and Jack in the Pulpit on the Best of July on Build the Church podcast! Published Friday, July 28, 2006 by MB. Get ready for a podcast loaded with great Indie Christian Music. Enjoy the sounds of Out of Ruin, Transition, Chris Mercer and Cool Hand Luke. 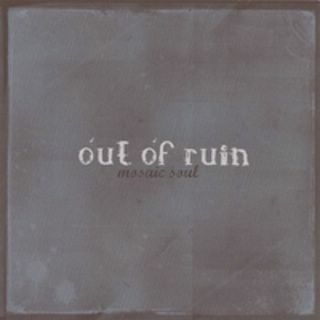 Find Out of Ruin's album "Mosaic Soul" by clicking here. Go to Cool Hand Luke's website by going here. Published Thursday, July 27, 2006 by MB. Get ready for some great Indie Christian Music! Today we feature Stellamaris, Forever Changed, 14th & Taylor and Among the Thirsty. 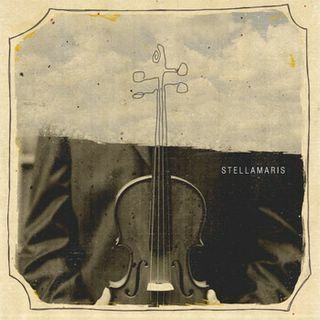 To find Stellamaris' new EP, click here (myspace). 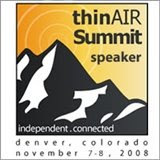 Go to Among the Thirsty's website by clicking here. Find Among the Thirsty in myspace by going here. Go to 14th & Taylor's website by clicking here. Find 14th & Taylor in myspace by going here. Published Wednesday, July 26, 2006 by MB. Get ready for a great Christian music filled podcast. Hear Sleeping at Last, Bree Noble, De Sole and Staple. 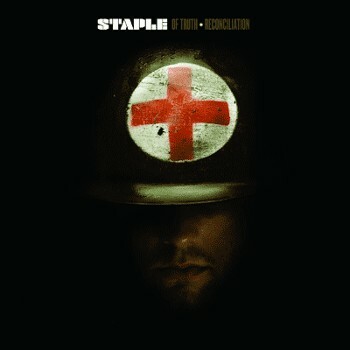 Find Staple's album "Of Truth and Reconciliation" here. Go to Bree Noble's website by clicking here. Go to DeSole's website by clicking here. Find DeSole in myspace by going here. 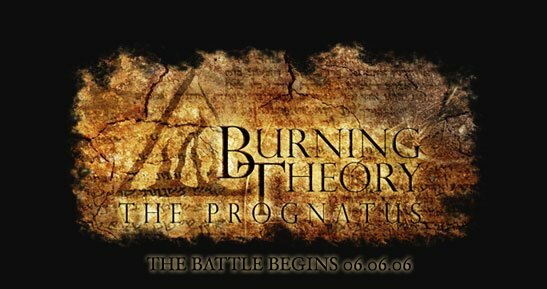 Published Tuesday, July 25, 2006 by MB. Hear the sounds of The Living End, Thin Dark Line, Stretch Arm Strong and The Canvas Waiting on Build the Church. 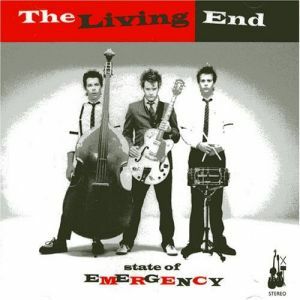 Find The Living End's album "State of Emergency" click here. Hear The Living End on the Podsafe Music Network. Find The Living End in myspace by going here. Hear Thin Dark Line on the Podsafe Music Network. Find Thin Dark Line in myspace by going here. Hear Stretch Arm Strong on the Podsafe Music Network. Find Stretch Arm Strong in myspace my going here. Build the Church 131 VideoCast - Asher "California"
Published Monday, July 24, 2006 by MB. "California" by Indie Christian Band - Asher! Published Friday, July 21, 2006 by MB. Today's show rocks you into the weekend. Hear the music of Burning Theory, Tommy Z, Patent Pending and Rookie of the Year on Build the Church. 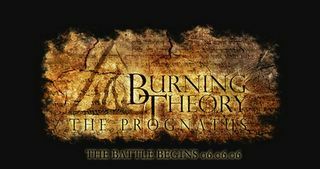 Find Burning Theory's new album "The Prognatus" in iTunes. Find Rookie of the Year in myspace by going here. Hear Tommy Z on the Podsafe Music Network. Find Tommy Z in myspace by going here. Hear Patent Pending on the Podsafe Music Network. Find Patent Pending in myspace by going here. Build the Church 129 - Amber with Jack in the Pulpit! Published Thursday, July 20, 2006 by MB. Amber and Kyle (of Spike & Kyle) catch Jack in the Pulpit after their terrific show in Dallas, Texas for an interview and in classic "Amber"
style ask some interesting and probing questions! Amber and Kyle (from Spike and Kyle) with Jack in the Pulpit! Buy Jack in the Pulpit's debut album "Life Goes On" here. Build the Church 128 - Circleslide! Published Tuesday, July 18, 2006 by MB. To go to Circleslide's website click here. 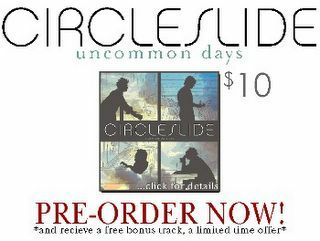 Check out Circleslide's album "Uncommon Days" here. Hear Circleslide LIVE at the Door in Dallas, details here. 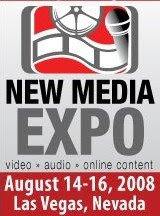 Build the Church 127 VideoCast - Circleslide Live "Weatherboy"
Published Monday, July 17, 2006 by MB. Catch this great live video performance by the Award Winning Indie Christian Band, Circleslide, as they play "Weatherboy." Today hear the music of The Tonies, Zach and Sarah, Rhyn and Memphis in June on Build the Church. To find Zach and Sarah's new album "Ready to Fly," click here. Hear The Tonies on the Podsafe Music Network. Find Memphis in June in myspace by going here. Hear Rhyn on the Podsafe Music Network. Find Rhyn in myspace by going here. Published Thursday, July 13, 2006 by MB. Today we play the music of Jack in the Pulpit, Noetic, JoAnna Martino and Matthew Casteel. Go to JoAnna Martino's website by clicking here. Find JoAnna Martino in myspace by going here. Published Wednesday, July 12, 2006 by MB. If you think yesterday's show rocked...guess what, today may be even lounder! Hear the sounds of Stratia, Chasing Victory, Josh Martin and Solomon's Request on Build the Church. 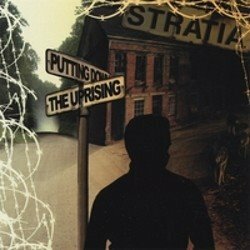 To find Stratia's album "Putting Down the Uprising," click here. Go to Solomon's Request website by clicking here. Go to Josh Martin's website by clicking here. 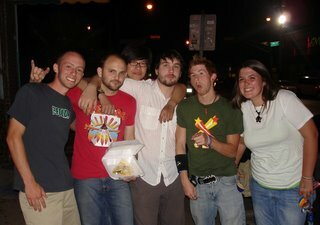 Find Josh Martin in myspace by going here. Published Tuesday, July 11, 2006 by MB. Today's Build the Church ROCKS! Hear the music of Asher, Atomic Opera, Salient and The Myriad! 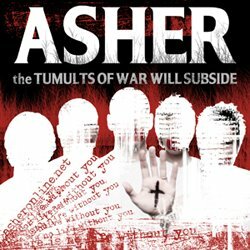 Find Asher's album "the Tumults of War Will Subside" here. Published Monday, July 10, 2006 by MB. Let's get the week kicked off right with Addsion Road, Pocket Full of Rocks, What About Sunday and Sherreece. 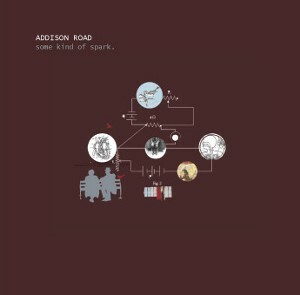 Pre-Order Addison Road's new album "Some Kind of Spark" here. Find Pocket Full of Rocks in myspace by going here. Go to What About Sunday's website by clicking here. Published Friday, July 07, 2006 by MB. Today is a "blow the speakers podcast" so crank 'em up as we bring you the rockin' Chrisitian sounds of Sonia V, Three Cord Wonder, BBS Lounge, Eowyn, BelovedJC and Red! Go to The BBS Lounge's website by clicking here. Find BelovedJC in myspace by going here. Published Thursday, July 06, 2006 by MB. Today on Build the Church we feature the music of Gatsbys American Dream, Ryan Meyers, Kerri Crocker and Guardian. 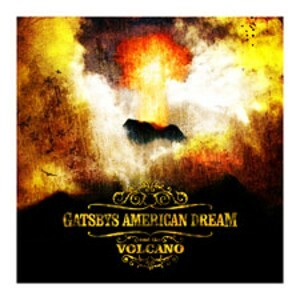 Find- Gatsbys American Dream's new album "Volcano" click here. Go to Gatsbys American Dream's website by clicking here. Find Gatsbys American Dream in myspace by going here. Find Kerri Crocker in myspace by going here. Go to Ryan Meyers website by clicking here. Find Ryan Meyers in myspace by going here. Find Guardian in myspace by going here. Published Wednesday, July 05, 2006 by MB. Today's podcast is loaded with great Independent Christian Artists and music. Today hear the sounds of Reborn, Circleslide, Just Jaycob and Jeff Capps. 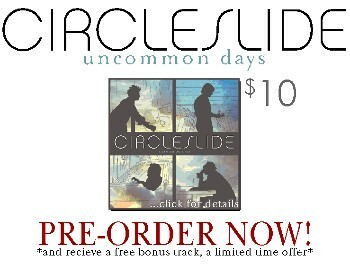 Click to Pre-Order Circleslide's new album "Uncommon Days." Go to Jeff Capps website by clicking here. Published Monday, July 03, 2006 by MB. 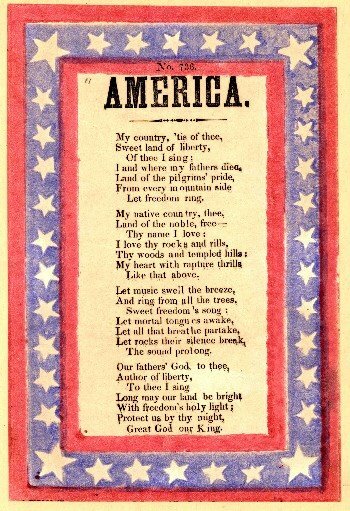 Happy Independence Day America! 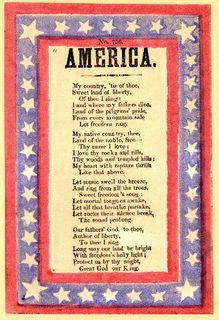 Today's special patriotic version of Build the Church features Jack in the Pulpit, Phil Ayoub, Ben Walther, Caitlyn Smith, Geoff Smith and a little good old fashion Americana! THINK YOU CAN MAKE ADVERTISING BETTER?? THE CHALLENGE ENDS JULY 4TH, ENTER TODAY! Click here to enter the Make Advertising Better Challenge! Hear Phil Ayoub on the Podsafe Music Network. Find Ben Walther in myspace by clicking here. Published Sunday, July 02, 2006 by MB. 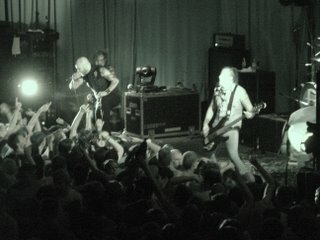 Rare Demon Hunter footage from the 2006 Undying Tour. To find Demon Hunter in myspace go here. Check out Demon Hunter's latest album by going here. Go to Demon Hunter's website by clicking here. THE CHALLENGE ENDS JULY 4TH. ENTER NOW! Published Saturday, July 01, 2006 by MB. Get ready for a fun and music filled Best of June Podcast for Build the Church. On the podcast we feature the music of Hoi, Salient, Downhere, Geoff Smith, Atomic Opera, Waking Ashland and Michael "Shok" Gomez. Go to Hoi's website by clicking here. CHALLENGE ENDS JULY 4TH. ENTER NOW!